For the past four years, something strange and wonderful has been happening in the remote hills south of Louisville. 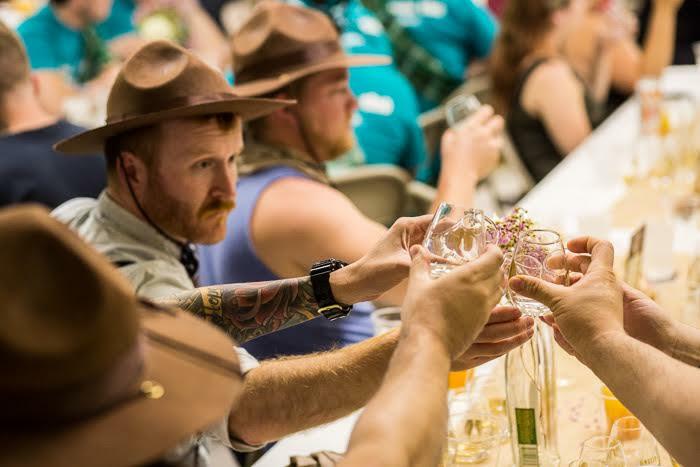 Over the course of two weeks, three hundred bartenders from around the world descend upon the pristine wilderness to learn more about bourbon and their craft from industry experts—and exceptional peers. 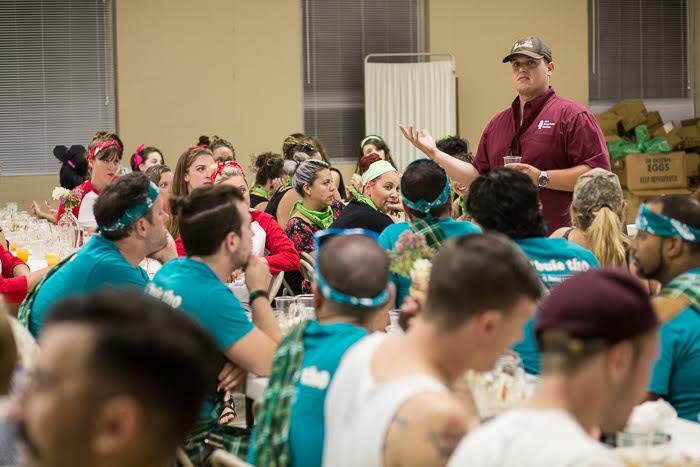 With over 1,000 applicants every year, each of the 300 chosen bartenders is a true pioneer in his or her field. So like all pioneers worth their salt, it’s good for them to get back to nature. 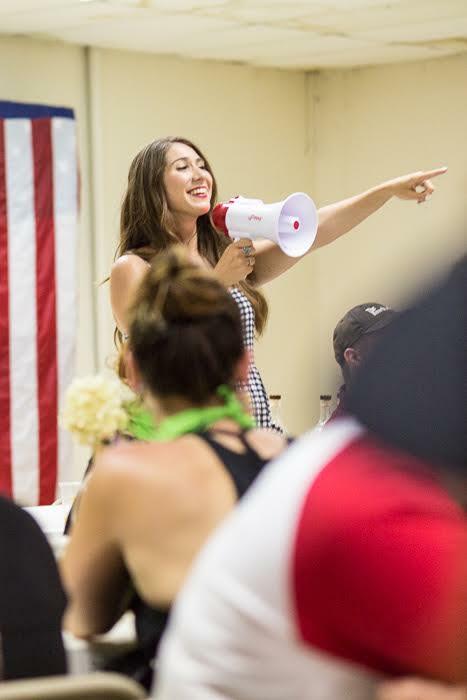 Camp Runamok from Lush Life Productions offers the perfect rural backdrop for these professionals to learn and share—while having a hell of lot of fun doing both. During the first week in August, we hosted a men’s cabin that included representatives from New York, Texas, Florida, Washington, Alabama, Virginia and Nevada. We also hosted a dinner and seminar discussing the effect of barrel aging on whiskey. After all, roughly 70% of whiskey’s flavor comes from the barrel. 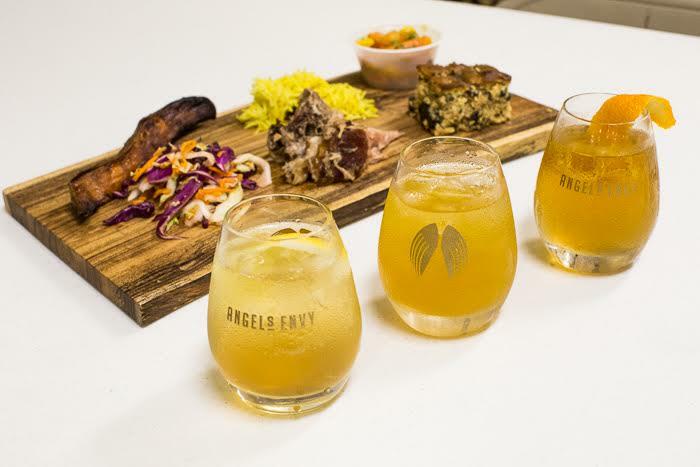 Production Manager Kyle Henderson led the group through six variations of Angel’s Envy—from white dog to an over-oaked sample, as well as our port and rum finishes. There’s no better way to build an understanding of the importance of barrel aging.